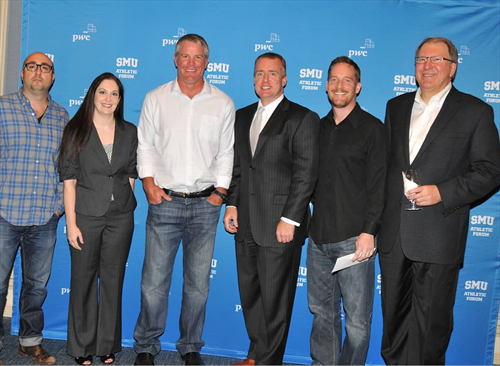 The Gardner Group stays busy on and off the field of financial planning. 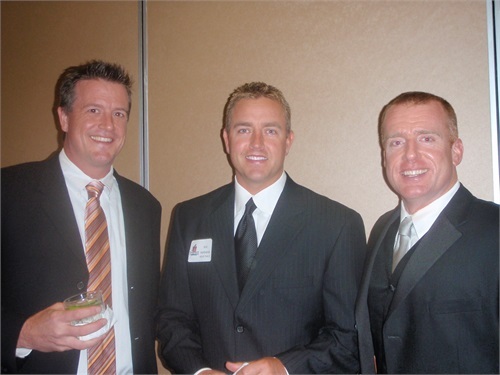 Greg is an active member of the Financial Planning Association (FPA), the National Planned Giving Committee, and the North Texas Estate Planning Council. 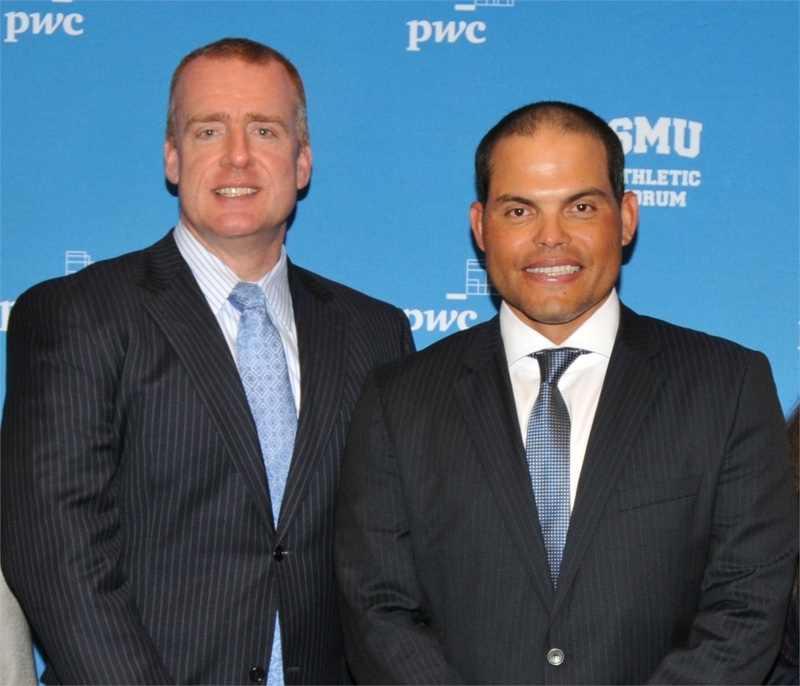 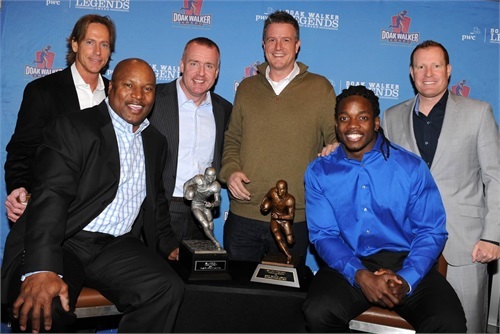 He currently serves on the board of directors for the SMU Athletic Forum where he helps select The Doak Walker Award Winner for the top running back in college. 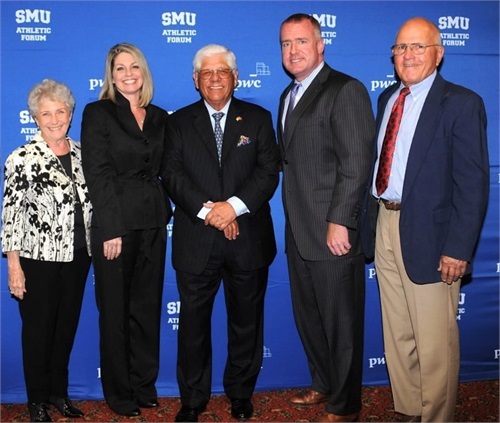 He is the Past President of The Mustang Club, and serves on the board of directors of the SMU Lettermen’s Association. 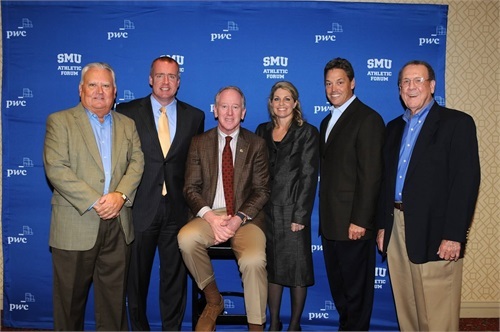 He is also past Chairman of Planned Giving for SMU Athletics, and served on the university's Planned Giving Board to encourage charitable giving for the entire campus. 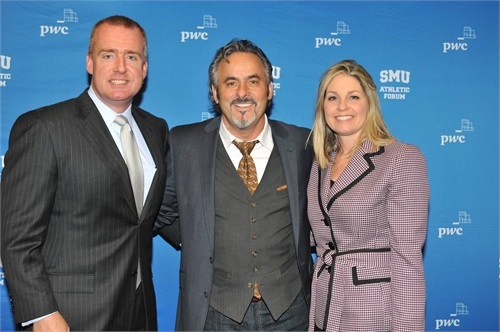 He is also active in several other professional organizations around Dallas/Fort Worth.